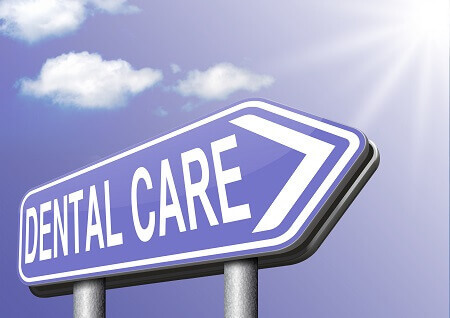 At TC Dental Group, our experienced dentists provide the best options to restore your teeth using the highest-quality materials and the most advanced dental techniques. 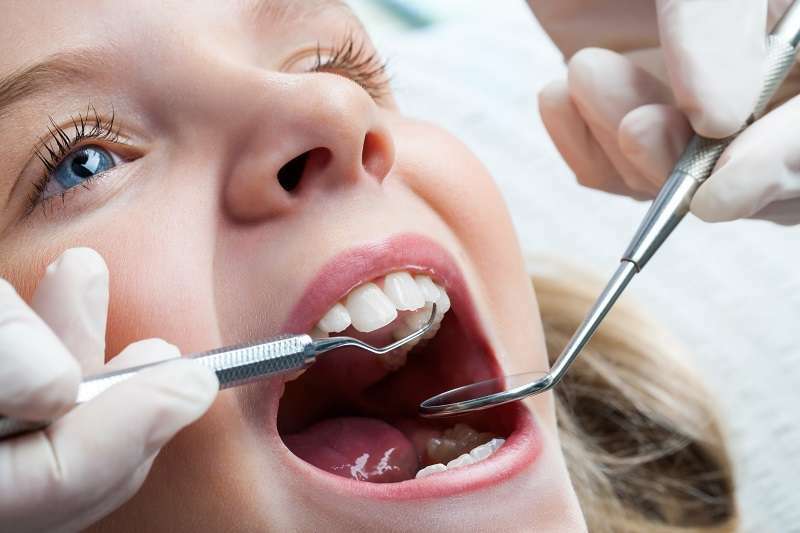 Our dentists understand any anxiety you may experience when having your teeth restored. They will communicate with you before, during and after your treatment. Successful treatment depends on a clear understanding of your requirements and expectations. 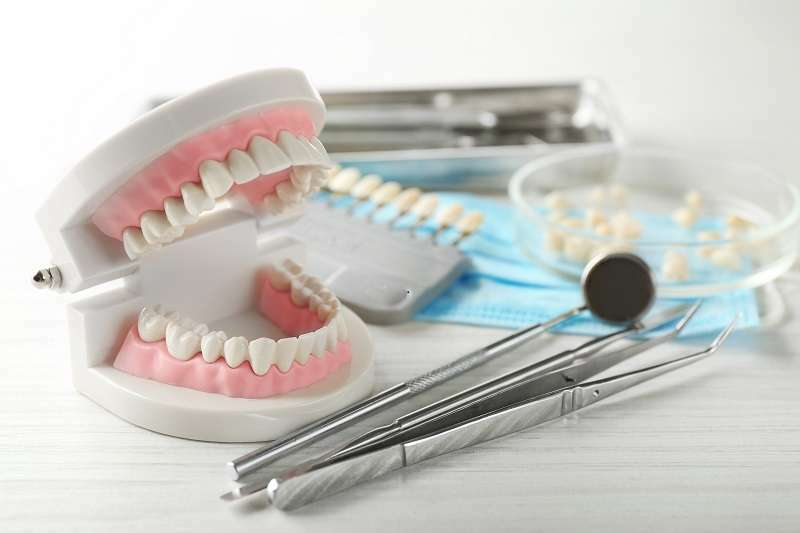 We ensure your restorative procedure is performed with a gentle touch and is comfortably completed. Our dentists will also help you manage any pain or discomfort you may experience after your treatment.